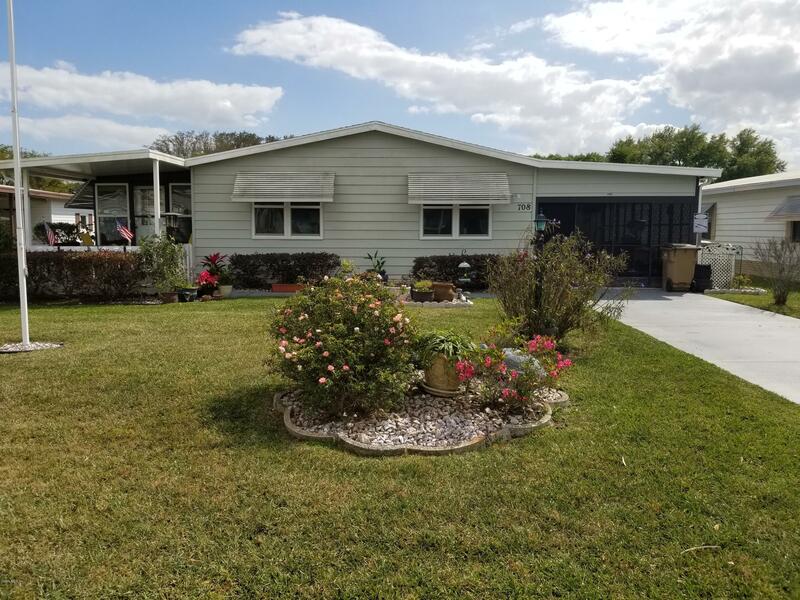 708 Royal Palm Avenue, Lady Lake, FL.| MLS# 552605 | Spruce Creek Realty...Retirement Communities in Florida, Resale Homes In Spruce Creek South, The Villages, Stonecrest, Del Webb. 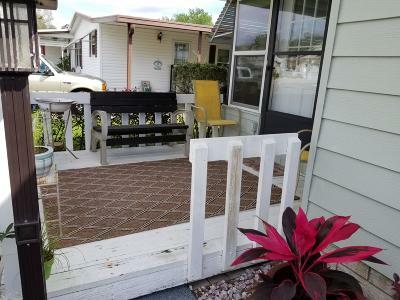 The Villages! 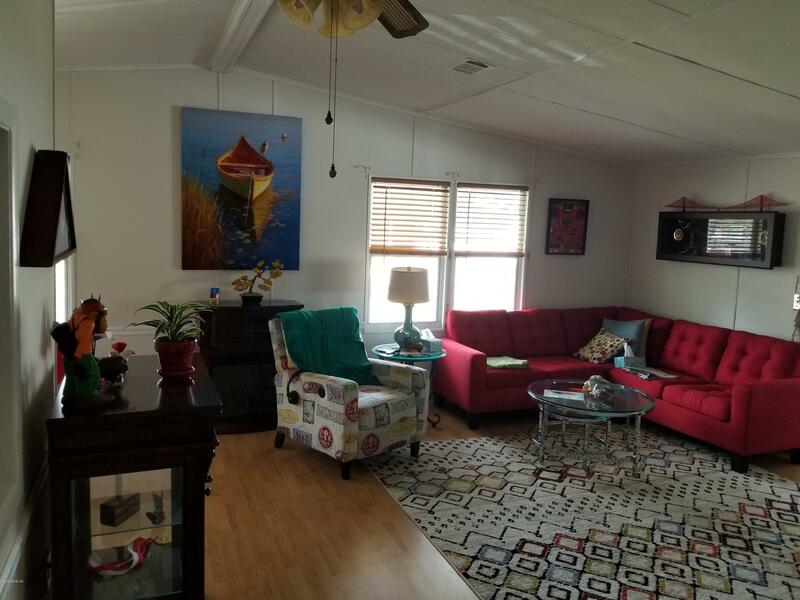 Beautifully presented and immaculately updated vaulted ceiling home, only half a mile from Spanish Springs Town Square. 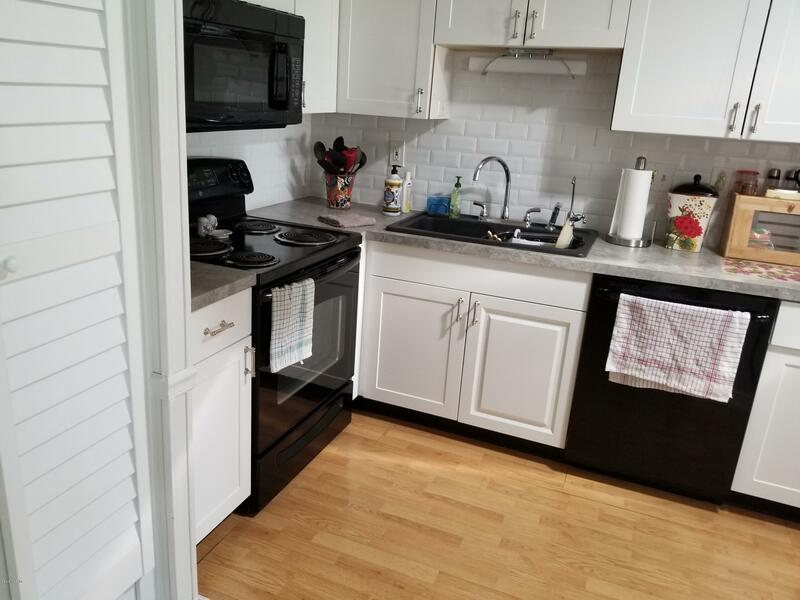 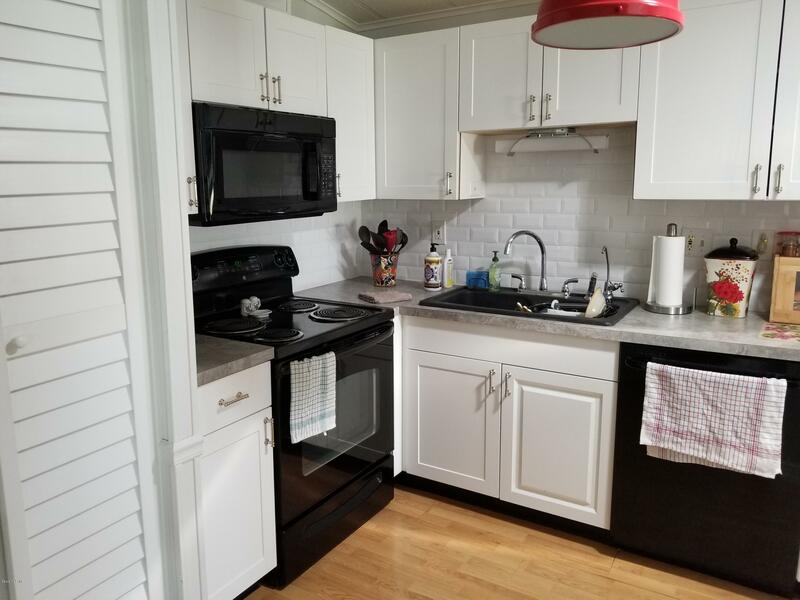 New kitchen in 2017, and fully remodeled in 2009, situated on a well thought out and fully landscaped lot. 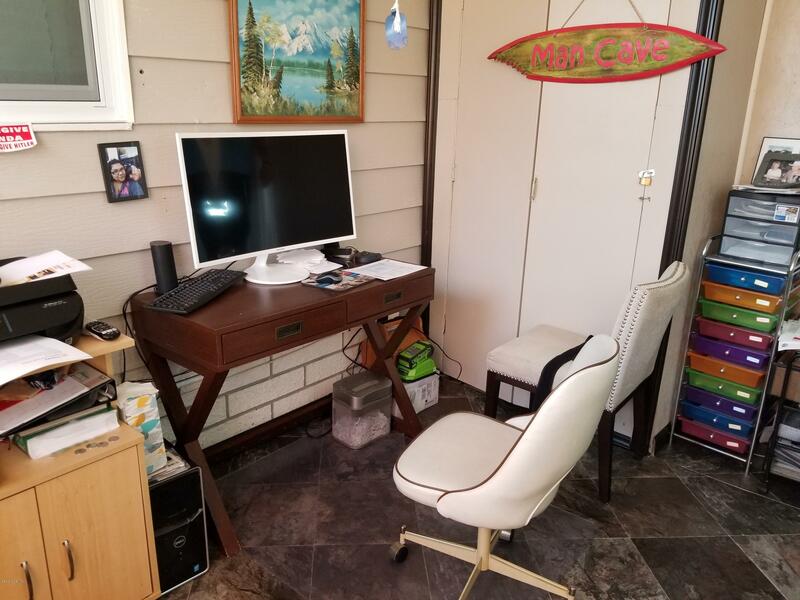 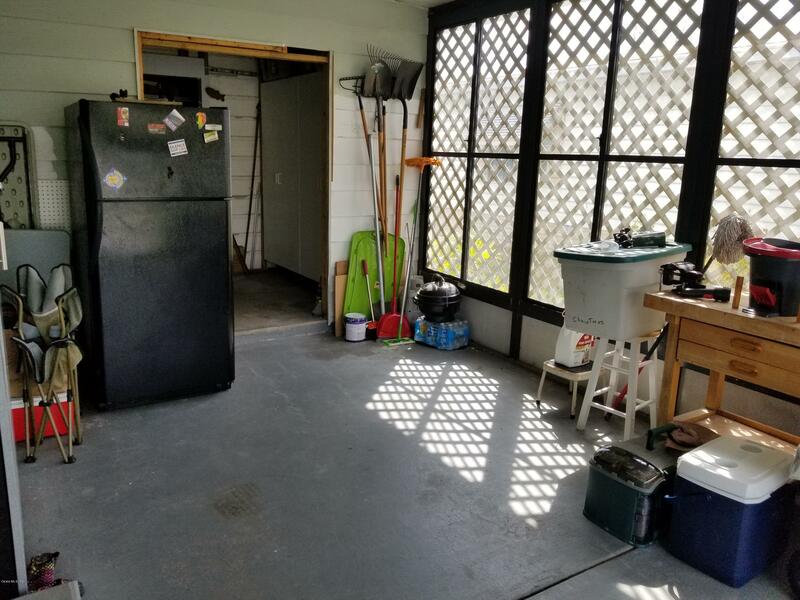 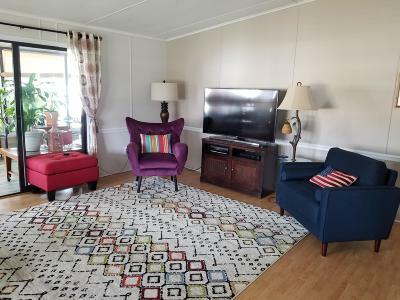 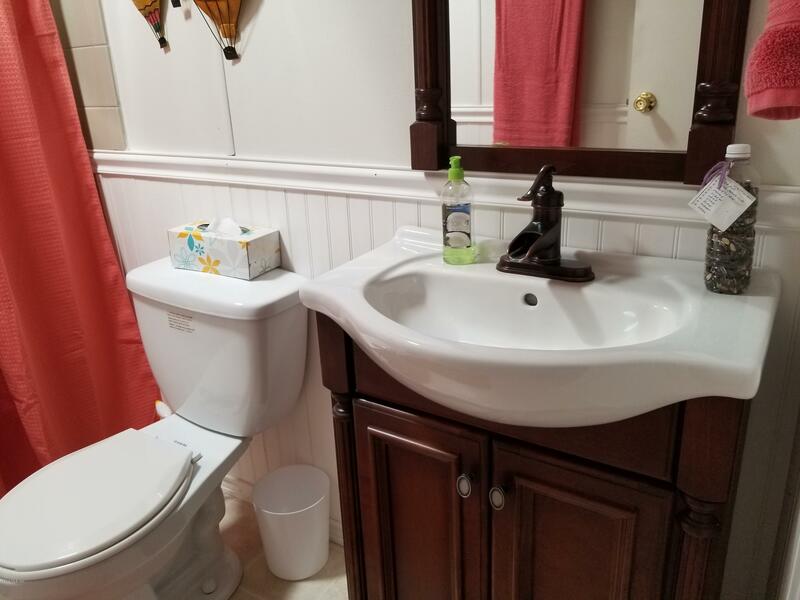 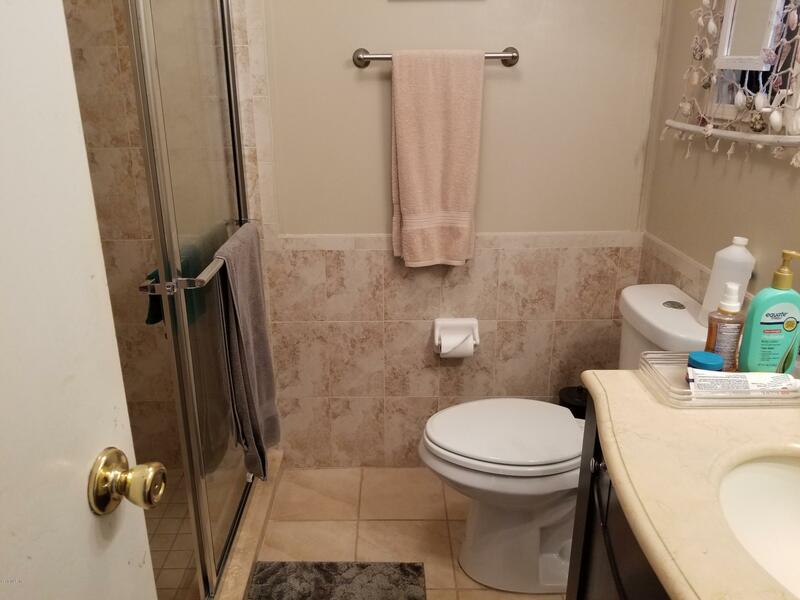 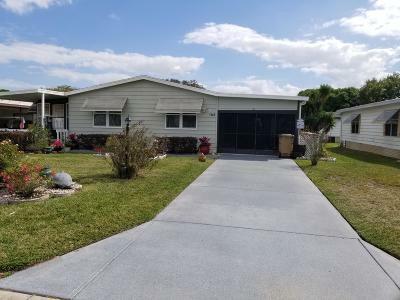 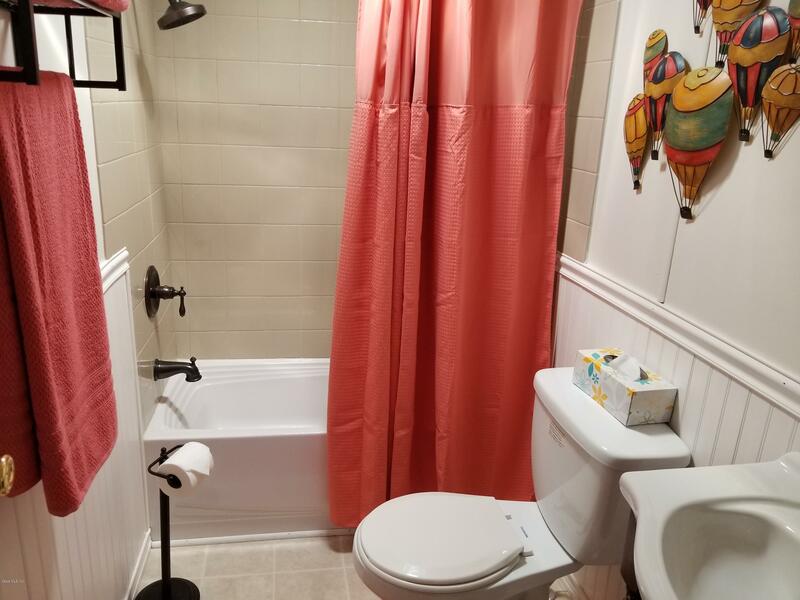 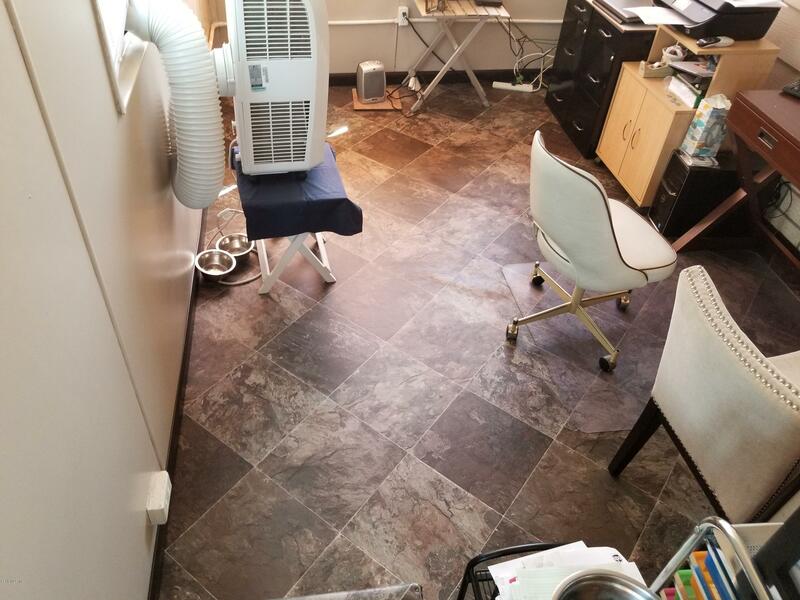 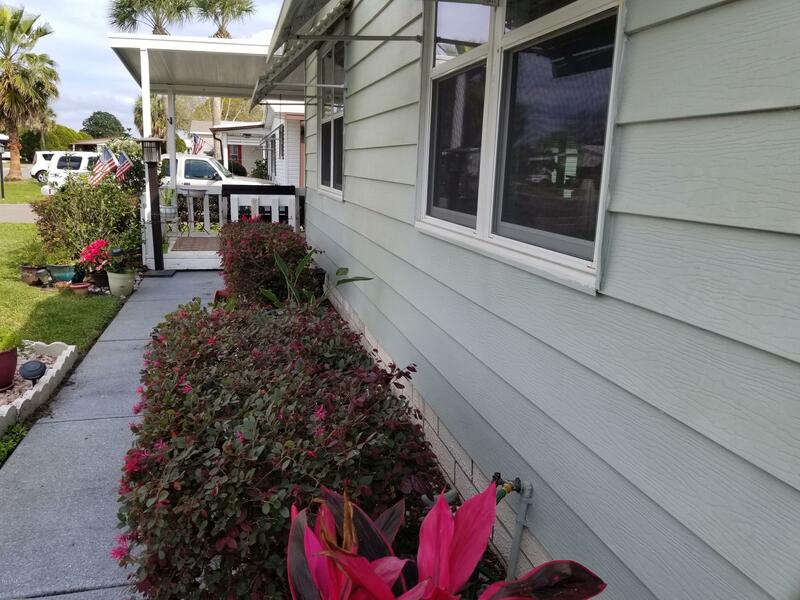 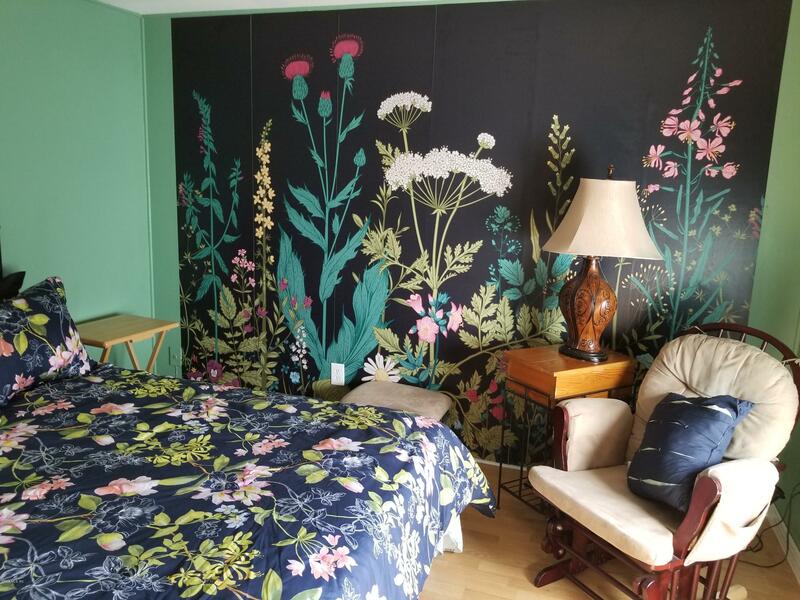 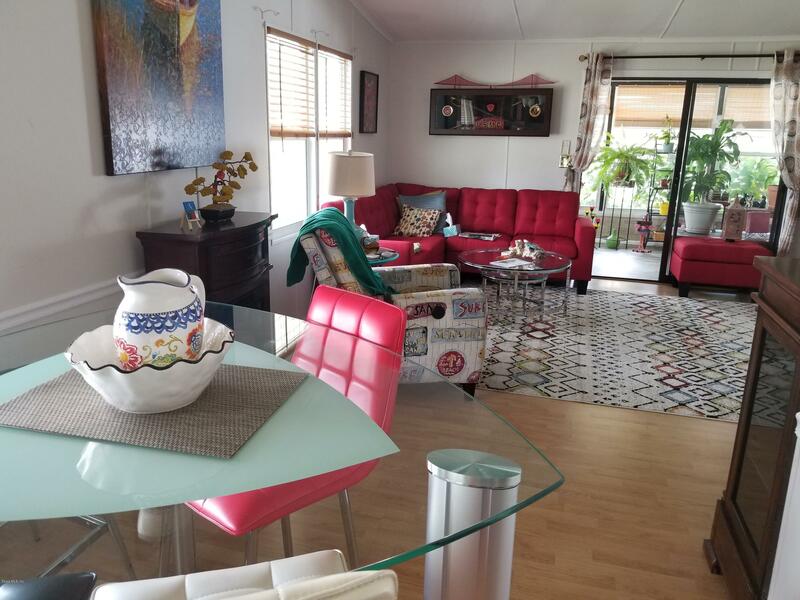 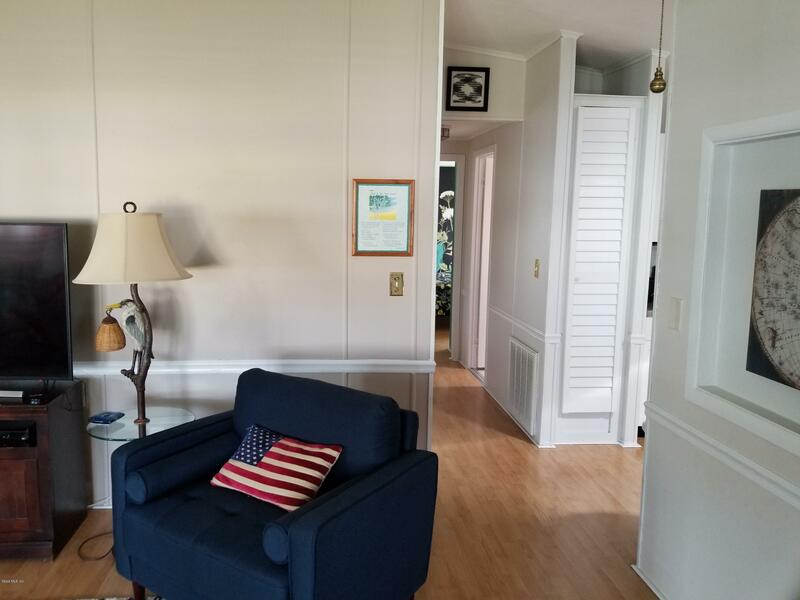 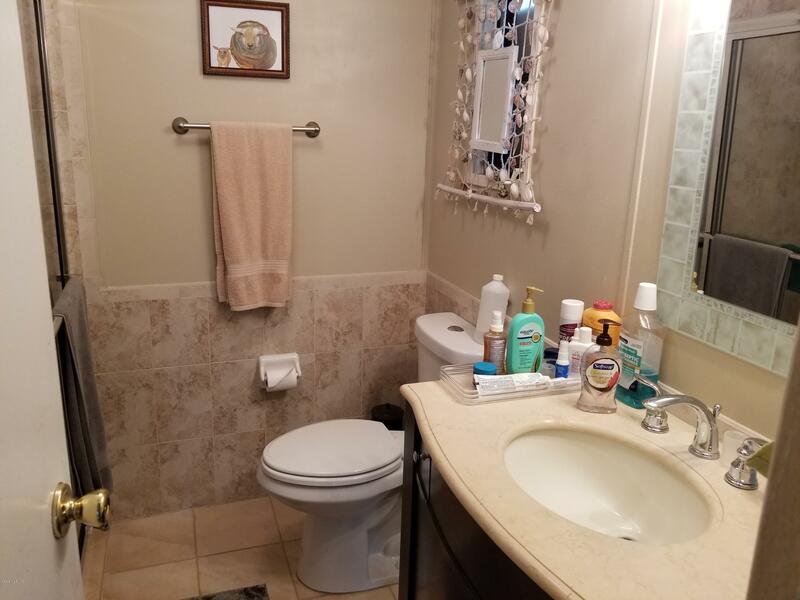 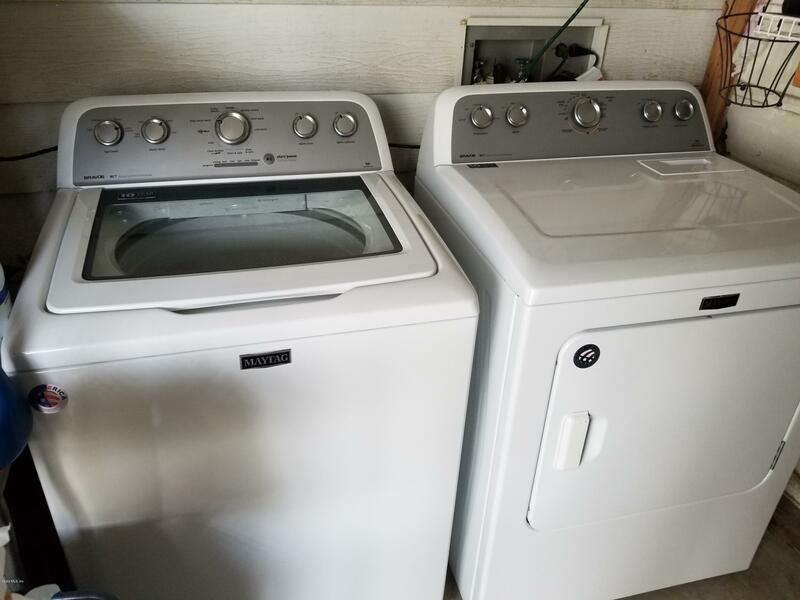 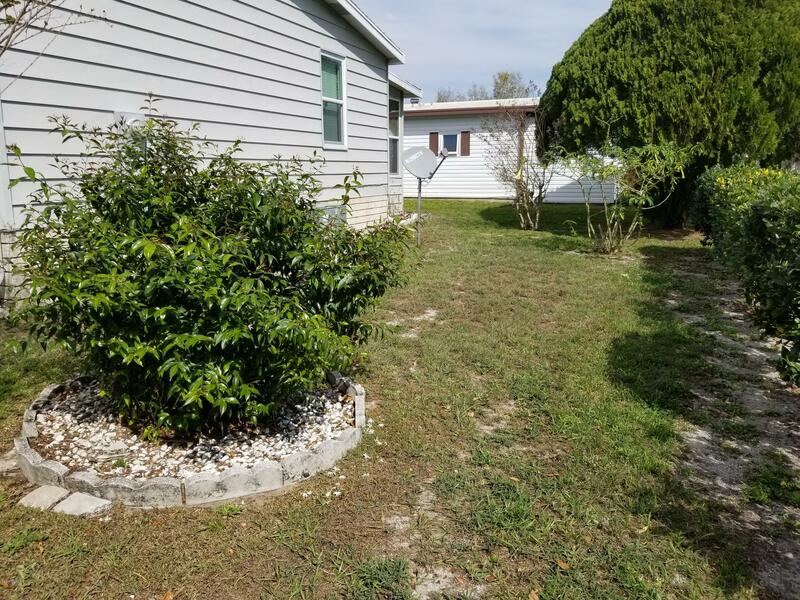 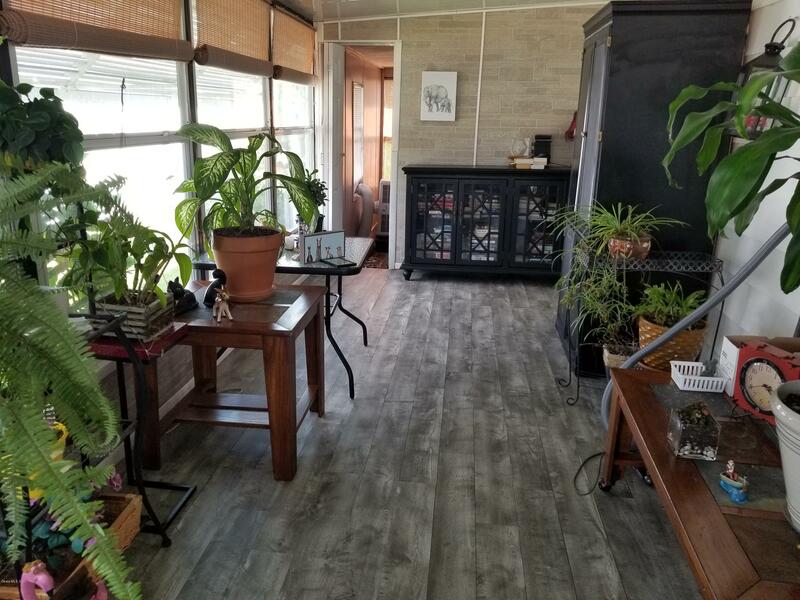 The property boasts a fully enclosed Florida room with new laminate wood floor, workshop with a/c, laundry & separate den/office/man-cave with tiled floor. Start at the tiled screened furnished lanai. 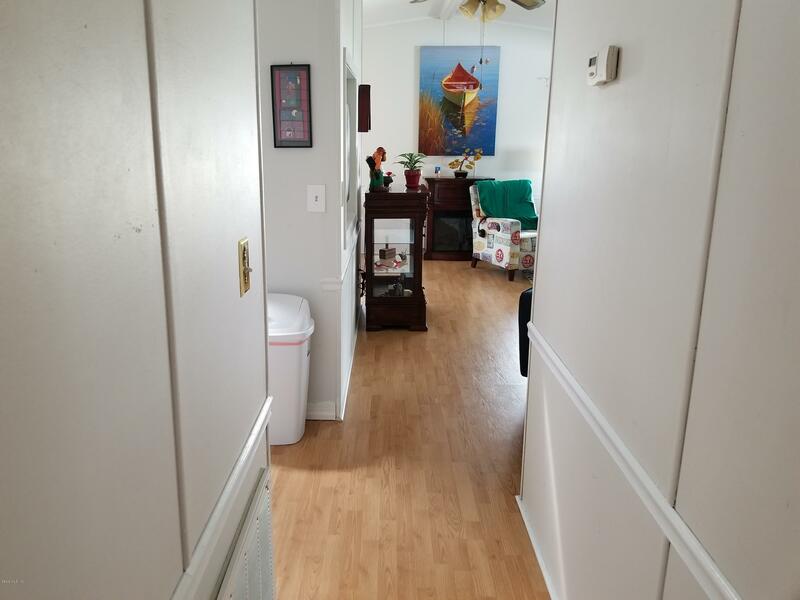 Enter by the dining room with laminate flooring and Wall cabinets for your china. 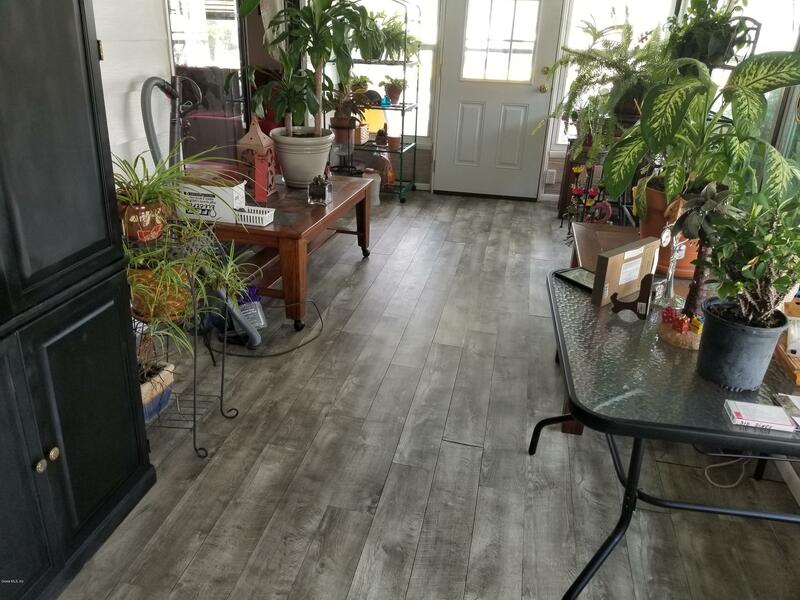 Step in to the roomy beautiful wood laminate flooring in living room. Florida/family room that is filled with sunshine, Move on to the second bed room with queen size bed and full closet. 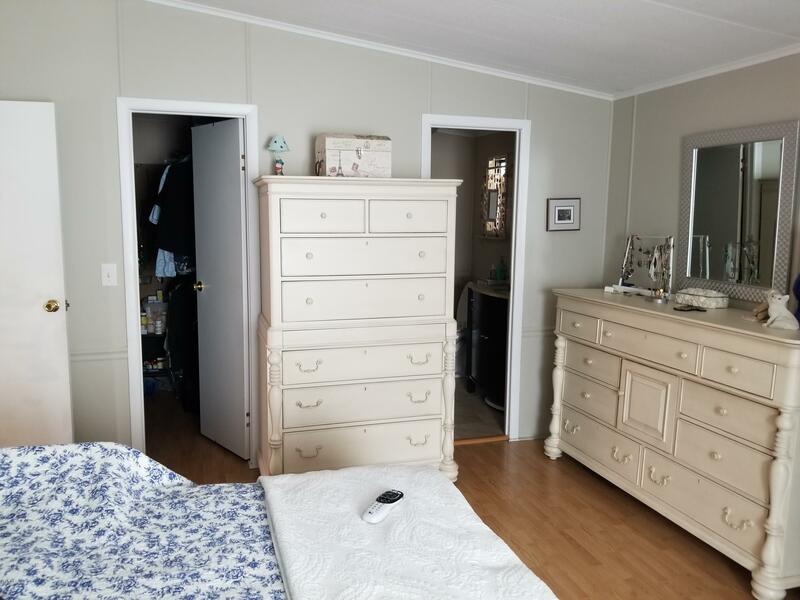 The master bed room is spacious, with his and hers closets, and walk in closet.